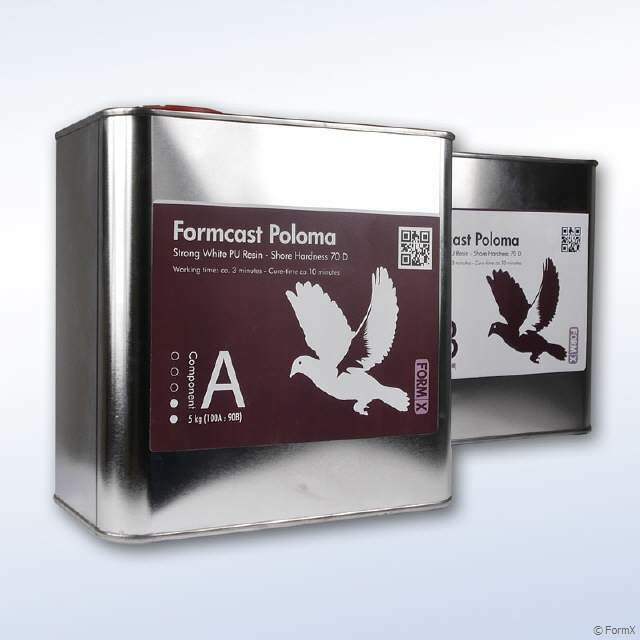 The FormCast Paloma is a ultra-low viscosity casting resin that yield castings that are bright white and virtually bubble free. Vacuum degassing is not necessary. It offers the convenience of a 1A:1B by volume or 100A:90B by weight mix ratio. This resins readily accepts fillers (such as URE-FIL® 3 ) and can be colored with SO-Strong®, UVO® or Ignite® color tints. Fully cured castings are tough, durable, machinable and paintable. They resist moisture and mild solvents. 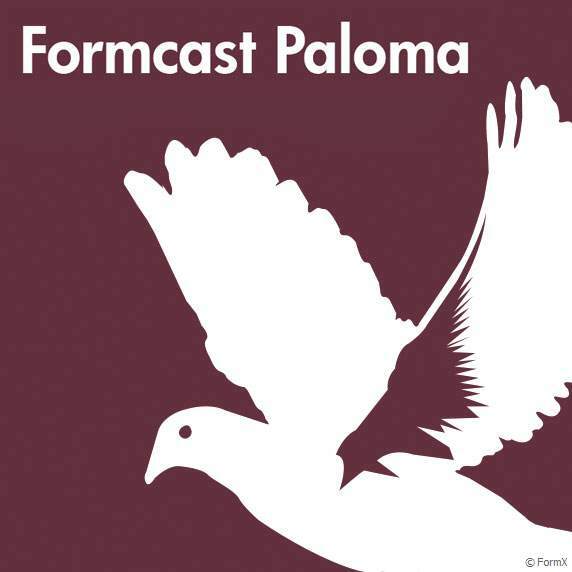 Applications for the FormCast Paloma include reproducing small to medium size sculptures, making prototype models, special effect props and decorative jewelry. Working time is about 3 minutes. Cured time 10 minutes. White, Fast-Cast PU casting resin. 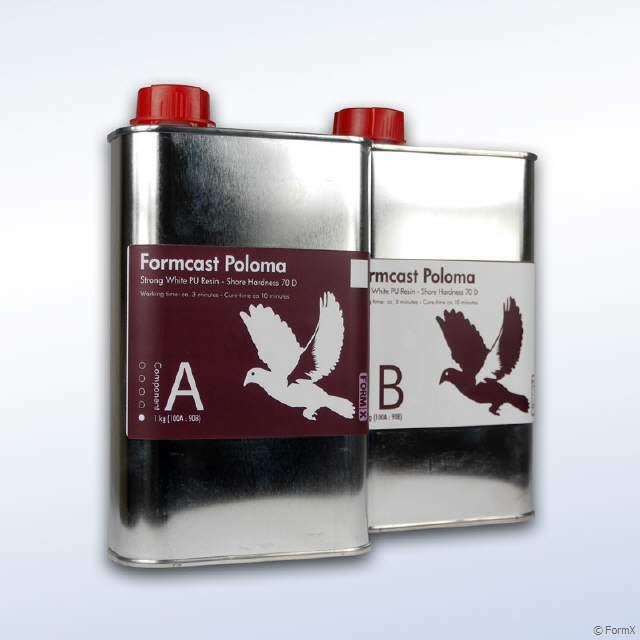 The FormCast Paloma is a white, fast-cast PU resin.